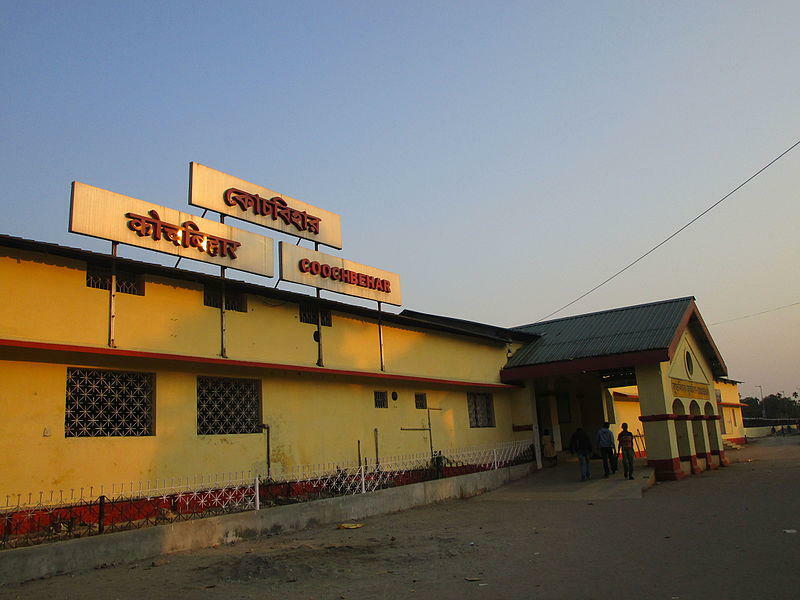 Compare with the Shortest Route between Bamanhat and Cooch Behar. Compare with the Shortest Route between Alipur Duar Jn and Cooch Behar. 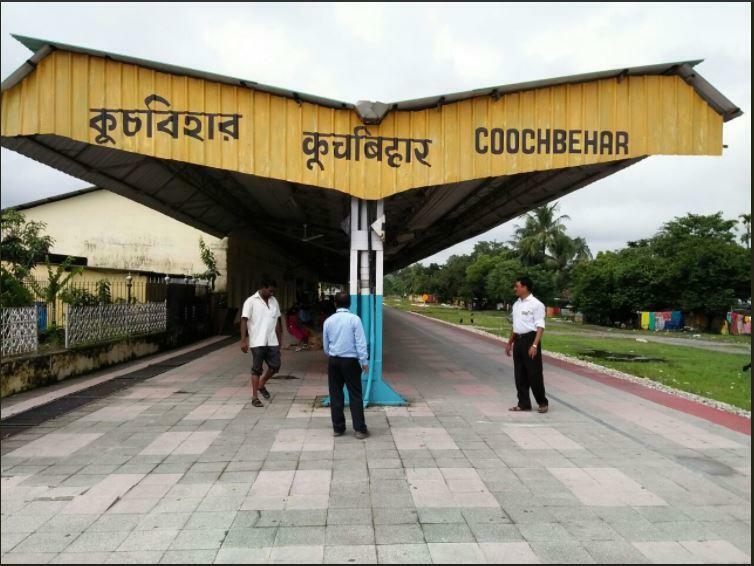 Compare with the Shortest Route between Siliguri Jn and Cooch Behar. 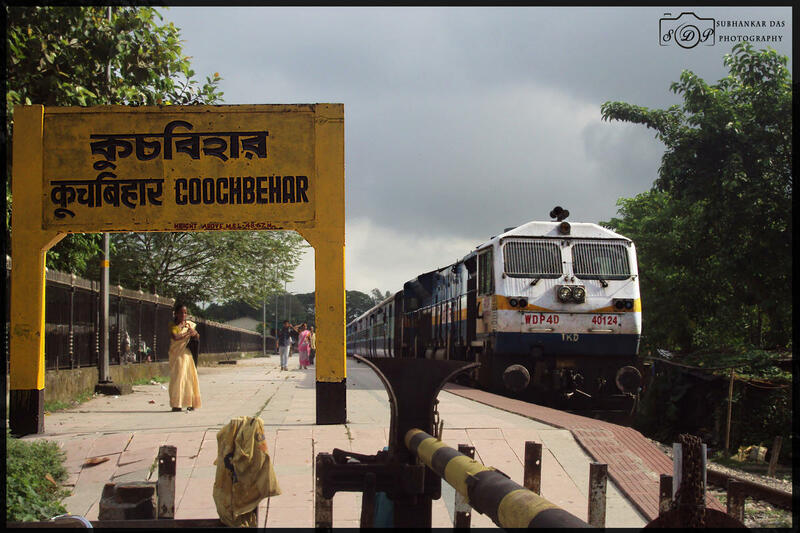 Compare with the Shortest Route between Dinhata and Cooch Behar.